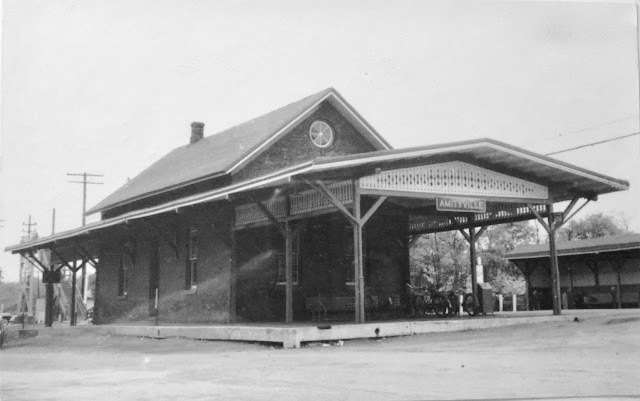 One of the most interesting shortlines in upstate New York was the Grasse River Railroad that ran from Childwold on the New York Central's Adirondack Division, from about 1914 until the early 1950s. 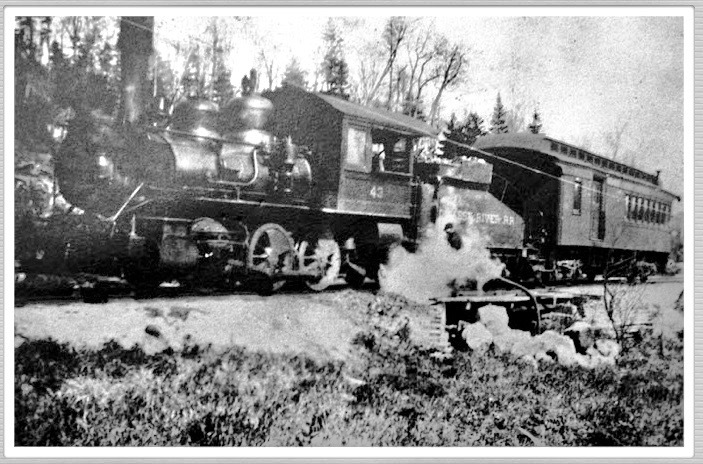 It had a fascinating array of motive power and rolling stock purchased second had from Class 1 railroads and other shortlines. Some it wound up at the Rail City Museum at Sandy Pond, N.Y.